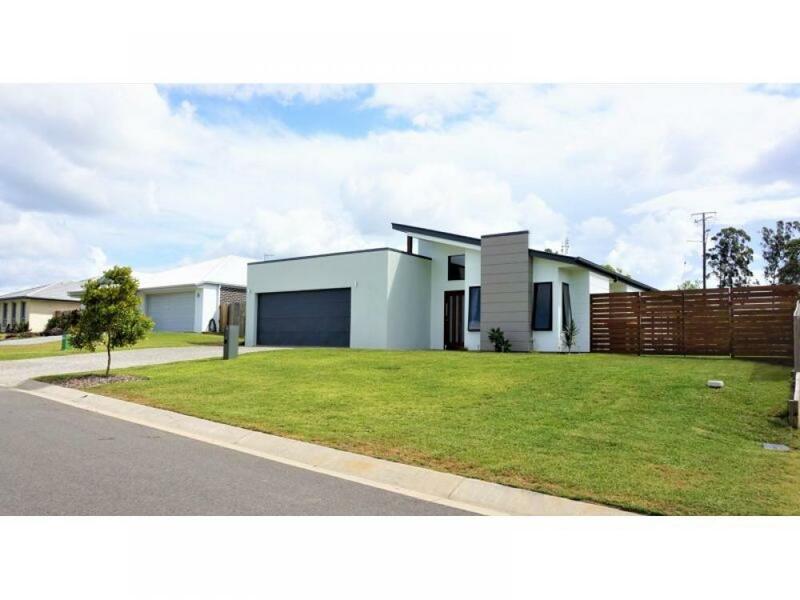 Don't miss this one ready in time for Christmas. 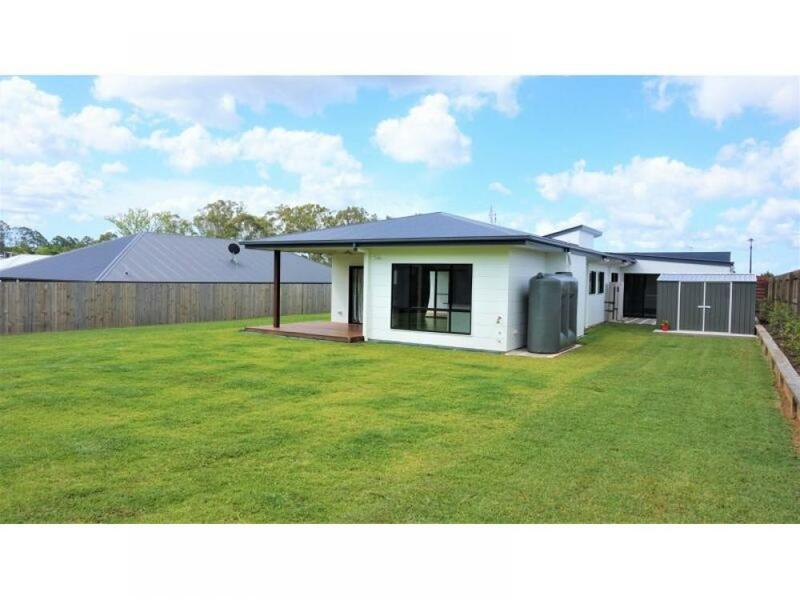 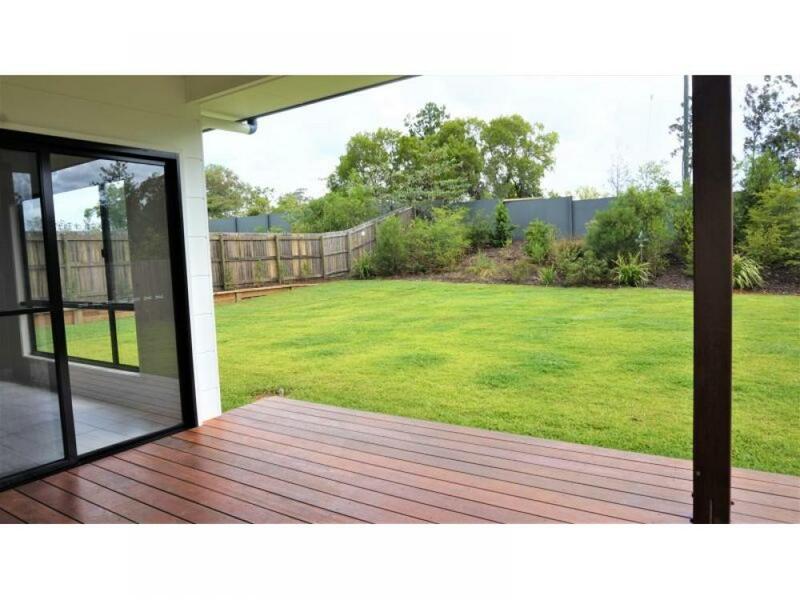 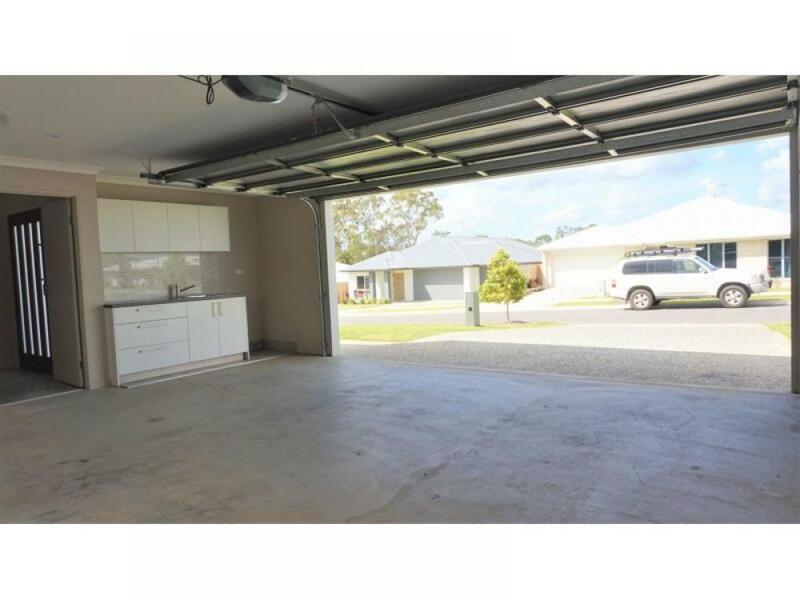 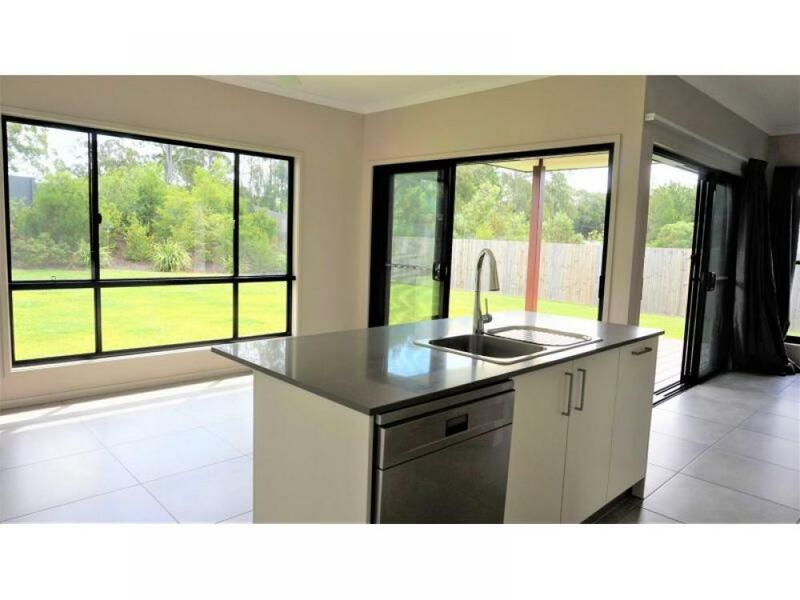 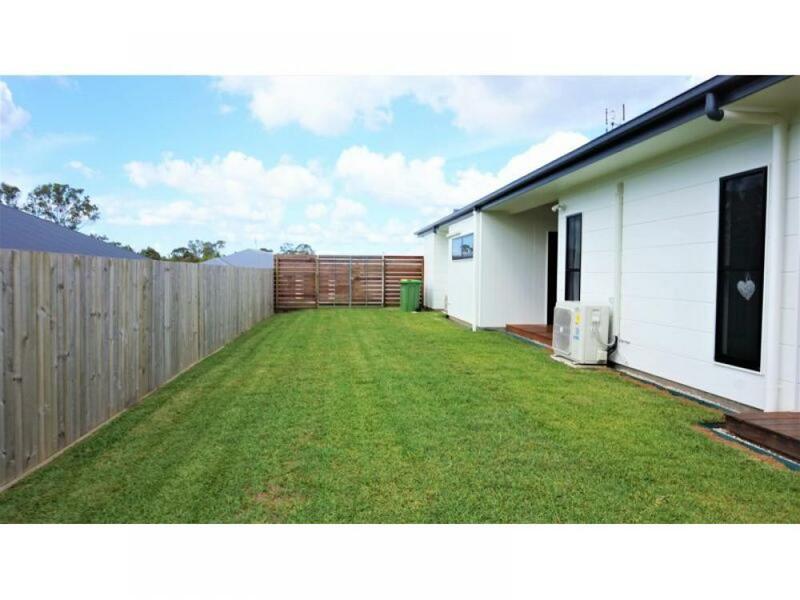 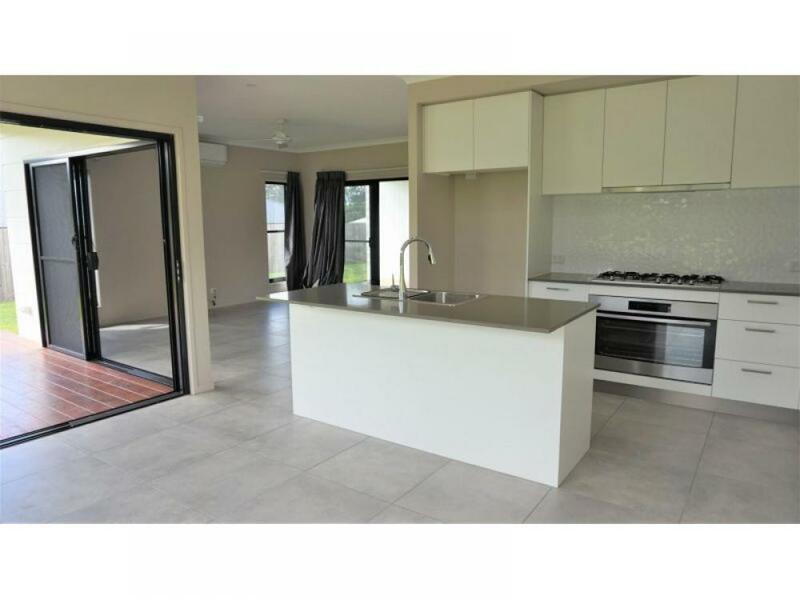 This modern 4 bedroom family home offers a large easy maintenance fully fenced back yard, double lock up garage and comes complete with generous garden shed. 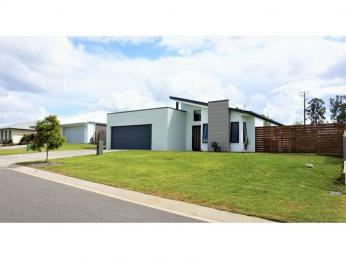 -Walk to transport, schools and shops. 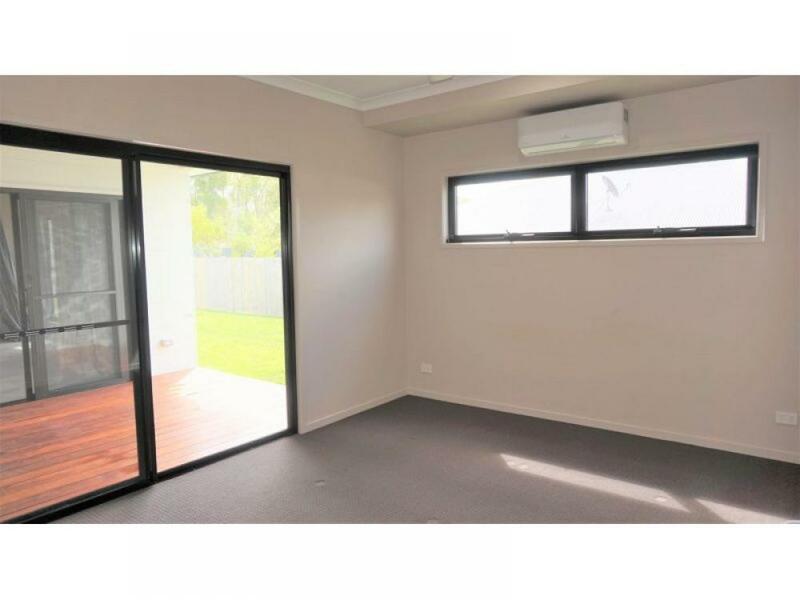 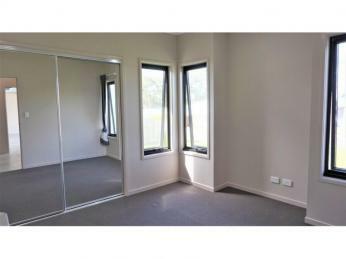 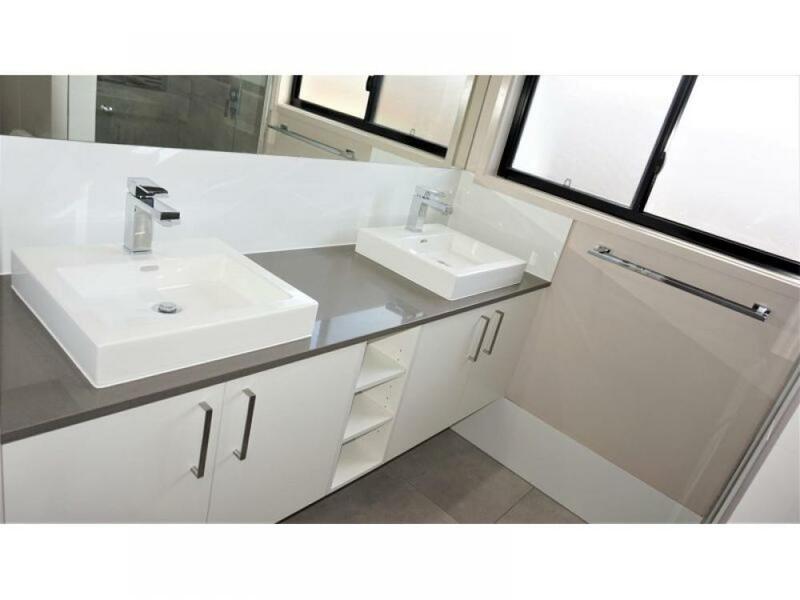 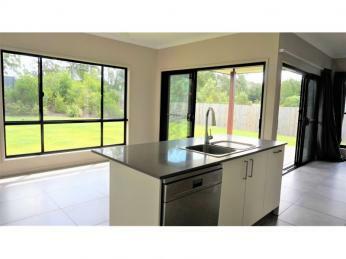 Don't miss out this rental property won't last long, contact our property management team today to book an inspection.